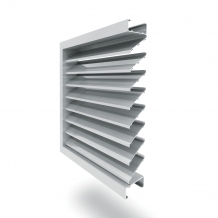 Using natural airflow principles combined with over 30 years of research and development, Airocle offer an extensive range of environmentally friendly yet highly effective wall ventilation solutions for commercial and industrial buildings. 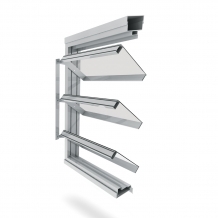 Our wall ventilation schemes are perfect for multi-level buildings where natural ventilation across each level is a priority as well as large structures where pressure relief and cross-flow ventilation is required. 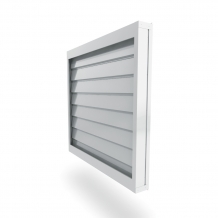 Designed and manufactured in Australia with high quality materials, our range of wall ventilation solutions combine appealing designs with high performance. 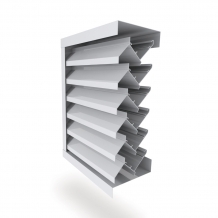 Our louvres achieve optimum level of free open area necessary for effective airflow, but can also be customised to include weather proofing and noise reduction devices depending on your project requirements. 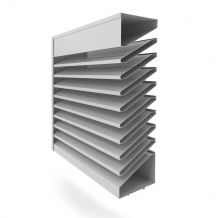 Implementing Airocle’s wall ventilation solutions will not only make your buildings architecturally attractive, but will also guarantee a sustainable future with minimized running costs, lower energy use and improved working environment. We use the finest products and superior design features to ensure our products run at maximum efficiency in adverse conditions. 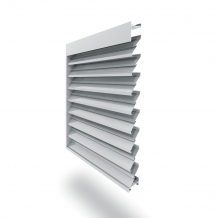 Our products provide reactive fire ventilation, restriction of water and wind generated rain entry and can even be bullet proof. 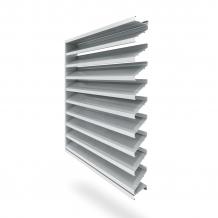 Fixed or Manual operation allows you to control airflow and restrict dust and cold air depending on environmental conditions. We ensure all of our products are sustainable and at the forefront of environmental technology. 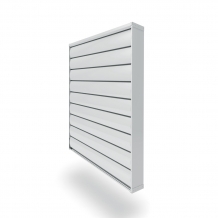 Our products are acoustically designed for superior noise reduction. 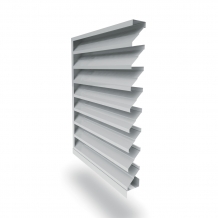 By using natural airflow there is less impact on the environment and your infrastructure. We optimise natural lighting to lower electricity costs for you. 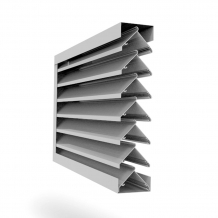 We will integrate our ventilation systems into your building design and structural requirements and pride ourselves on our aesthetically pleasing designs.